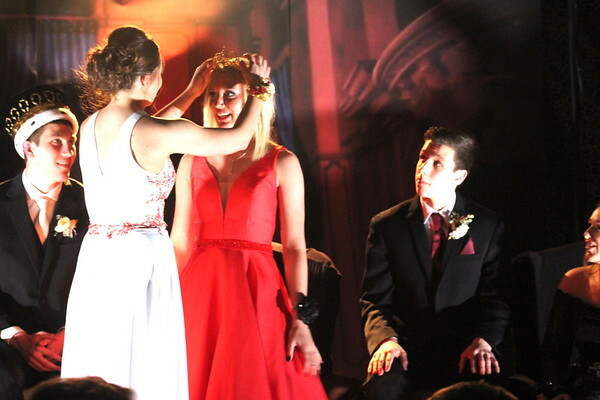 Thanks for these photos of the prom. They are just wonderful. These students look so happy. They are the ones who will rule the country in the nearest future and they need full support of the society. I also think that prom is a cool day to determine your future path. You need to define the skills you have, especially those which will help in the future job searching. I am sure that these students from the photos will benefit from UK essay writing services review online comparison.